Considering Jake Bentley has never really taken a big step forward in his development, as many have expected him to do for two seasons now, the competition for the backup role in South Carolina will be one of the more interesting aspects of spring football in Columbia. 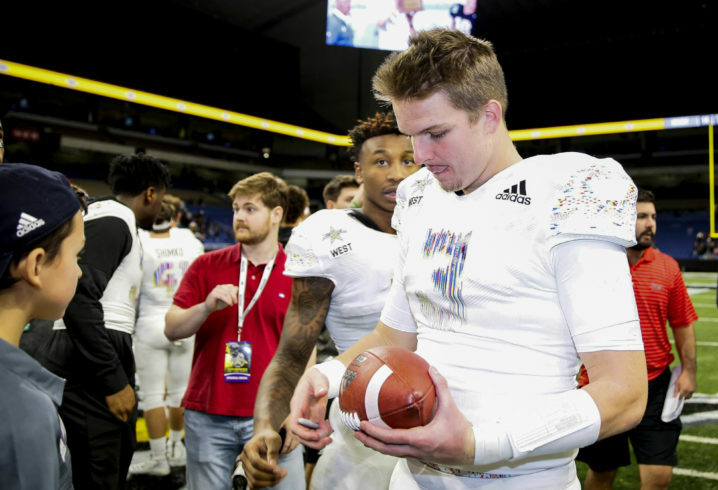 Should four-star signee and early enrollee Ryan Hilinski come in and impress immediately, he may even get some looks on the field in 2019. Of course, South Carolina also signed a four-star prospect last offseason in Dakereon Joyner. How far Joyner has progressed after spending a full year on the roster could be just as important as seeing what Hilinski can do, as the redshirt freshman potentially adds another dimension to the offense that neither Bentley nor Hilinksi can provide. During his National Signing Day press conference, Muschamp previewed the upcoming competition for the backup quarterback job in Columbia. A big topic of conversation across the SEC every spring is which players will even be available for practice, as offseason surgeries often prevent players from participating in the crucial stage of football development. 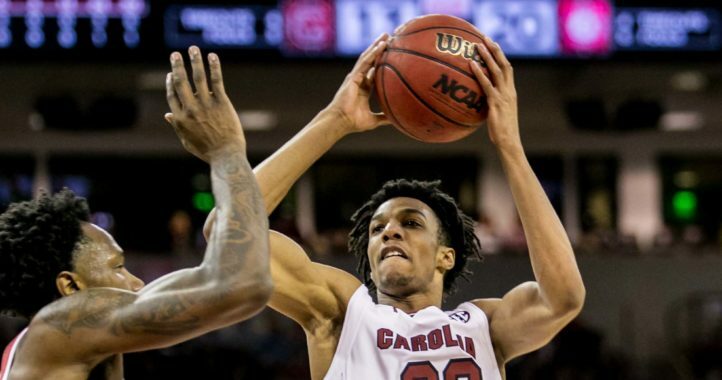 South Carolina’s coach was asked to provide the latest on his team’s health but was largely ambiguous on the status of many of his players looking ahead to spring football in Columbia. “We have a couple guys I don’t really want to comment on right now. We had a couple postseason surgeries that weren’t serious. I think we’ll get some guys back for spring. I’ll comment on that before spring ball. “I think there are just three or four guys right now won’t be [available]. Tyreek Johnson and Caleb Kinlaw both are still recovering from their ACL [injuries], and they won’t be in any contact or non-contact activities,” Muschamp said. “T.J. Brunson has had a sports hernia and cleaned up a meniscus. He probably will not be cleared for spring. 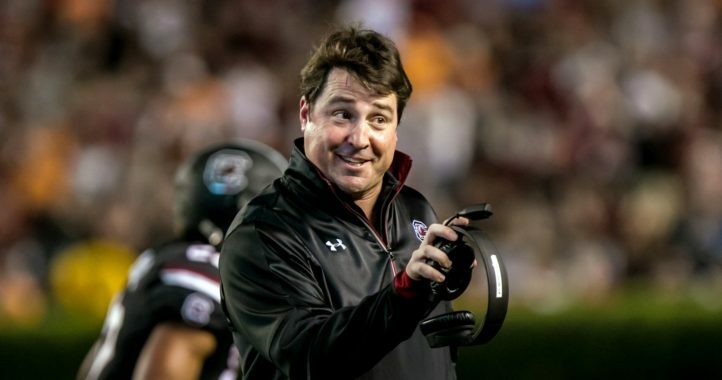 While that many players being absent from spring football may have crippled the team’s spring depth in previous seasons, Muschamp and company have done an excellent job of building the program’s depth back up heading into 2019. That being the case, look for several young or inexperienced players to step up and play large roles this spring in Columbia.